With 30 years of real estate and construction experience, Dave Reese has the background to help find the property you are looking for! In the North Scottsdale market, there are many opportunities for vacant home sites, new construction in semi-custom and custom homes, and resale homes. With several excellent golf properties and planned communities, the offerings can be confusing and overwhelming. Dave will help sort the options out with your input to determine your best decision. Dave knows the market, and can help negotiate your best price and terms. He can also help with financing, qualifying, and local information. In short, full service with great experience! Dave has helped buyers and sellers with over $20 million in transactions in the last year. 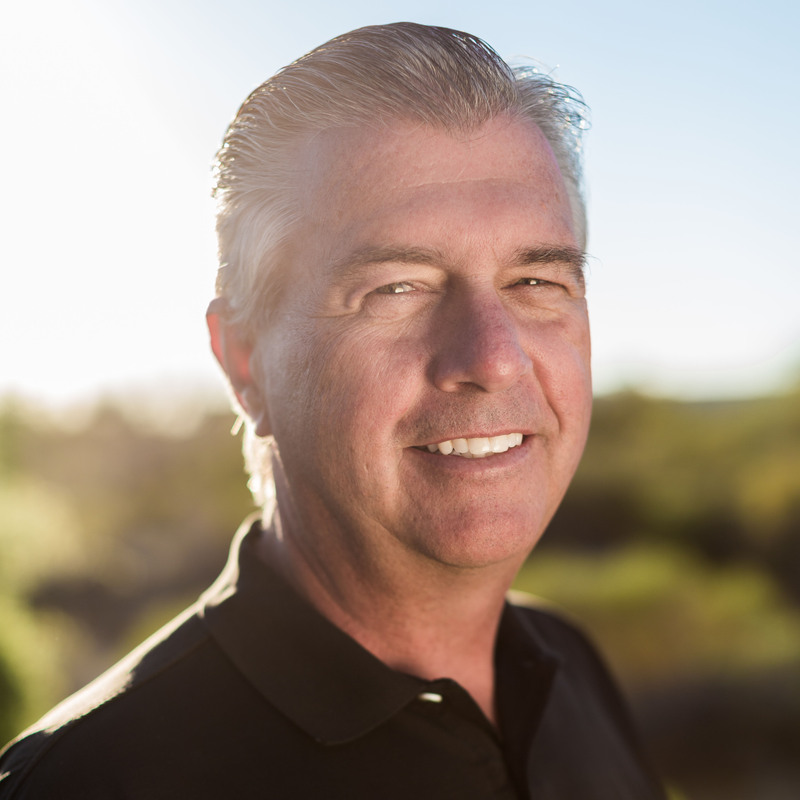 Combining professionalism with experience as a Realtor, engineer and builder in Scottsdale, Dave brings a unique expertise to helping clients.